What kind of an account are you looking for? 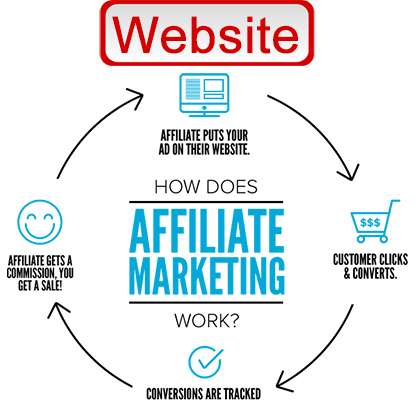 We offer both wholesale and affiliate programs. Best for websites that don't sell through a physical store. 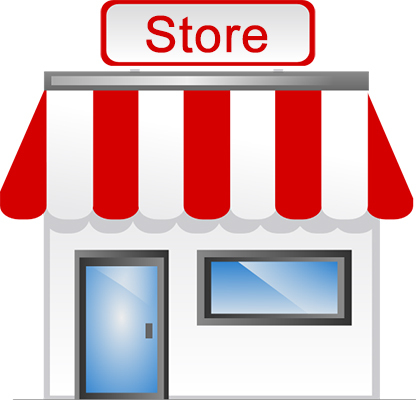 Best for shops selling physical products like pet stores.